Welcome to the Movement is Life Caucus website! Recipient of the Research!America Herbert Pardes Family Award for National Leadership in Advocacy for Research! 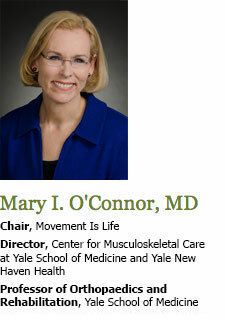 Movement is Life is a multi-disciplinary coalition seeking to eliminate racial, ethnic and gender disparities in muscle and joint health by promoting physical mobility to improve quality of life among women, African Americans and Hispanics. To Reduce Musculoskeletal Health Disparities at the Patient, Healthcare Provider, Community and Policy Levels. 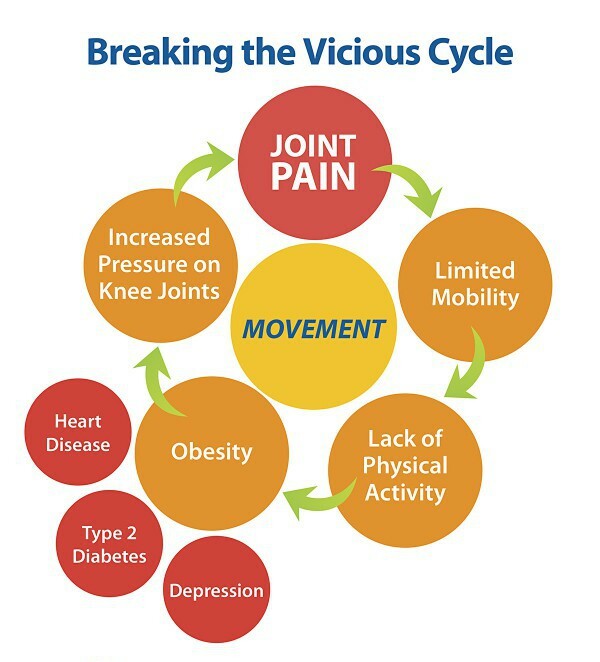 Decrease musculoskeletal health disparities among women and racial/ethnic minorities by raising awareness of their impact on chronic disease management and quality of life. By promoting the importance of early intervention, we seek to slow musculoskeletal disease progression, reduce disability and encourage physical activity and daily movement to improve the overall health of the nation. 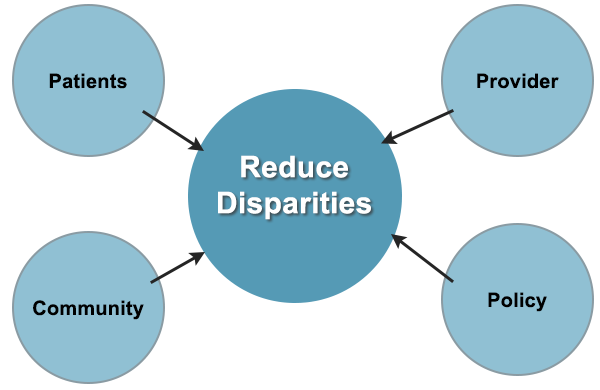 Be a catalyst for change by energizing multi-disciplinary work groups to develop measurable, short-term action plans that “move the needle” on critical factors that drive musculoskeletal disparities. We must find ways to make an impact now, while long-term solutions are being developed.